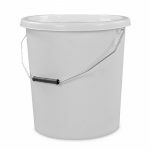 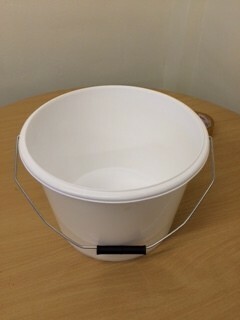 10 litre paint mixing bucket with metal handle. 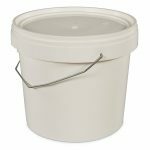 These Polypropylene (PP) mixing buckets have flat bottoms and sloped walls, making them perfect for mixing paints, resins, pastes and fiberglass products. 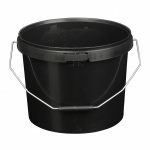 Buy online for the best wholesale prices. 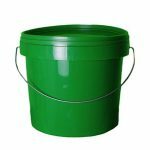 Prices listed below include discount.